This season I got a chance to hunt the Shawangunk Ridge. I have never seen so much bear sign in my life. I must have crossed (no exaggeration) about a dozen bear tracks. Seemed like more bear than deer! Some were small, some medium, and some ridiculously large. Most seemed to be making their way up the mountain in the morning and coming down in the evening, maybe to feed near peoples’ houses. The ridge seems to be experiencing a population boom. 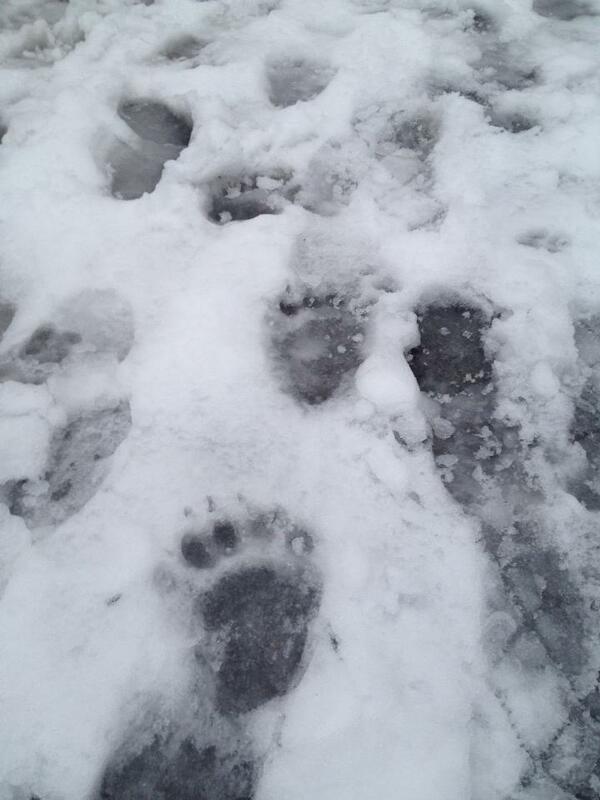 Tags: bear tracks, bears, Catskill Forest Association, Catskill Mountains Categories: What's New?